Subsea Tooling Services UK Ltd (STS) now offer a range of small compact ROV tooling Hydraulic Power Units (HPUs). 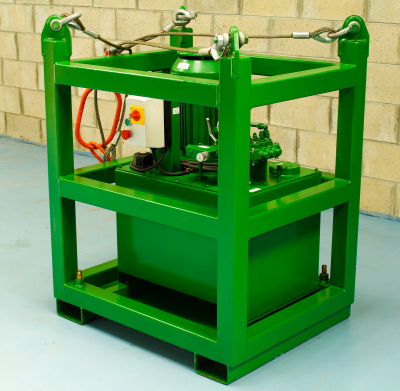 Our HPUs are ideal for onshore System Integration Testing (SIT) and offshore ROV tooling function testing. 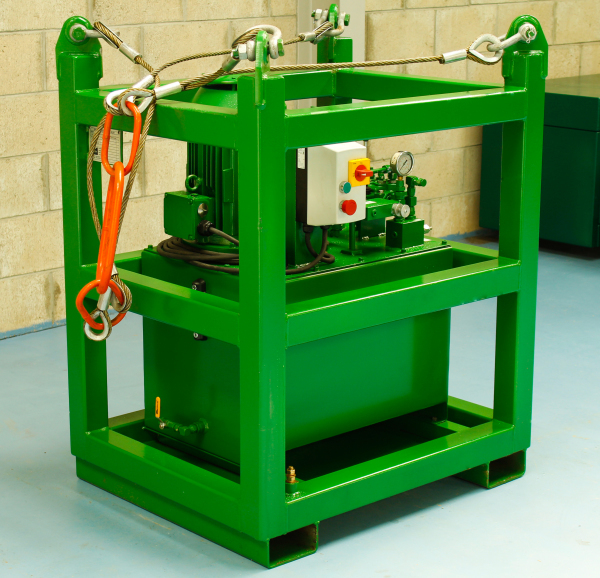 All our HPUs are built to the highest standards and come in a fully certified crash frame. 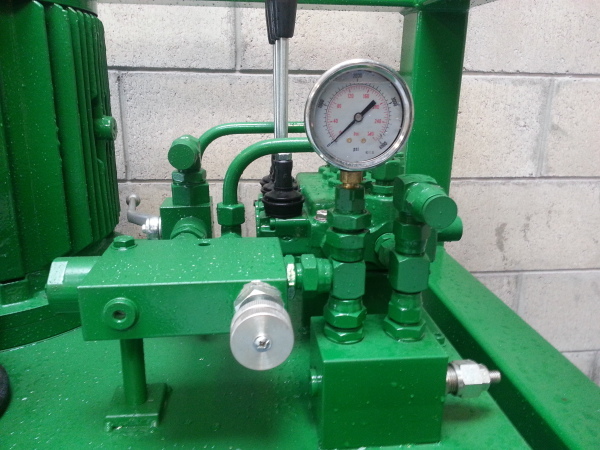 Our HPUs are rated for safe area use only. All our HPUs come with a manufacturer’s certificate of electrical compliance. 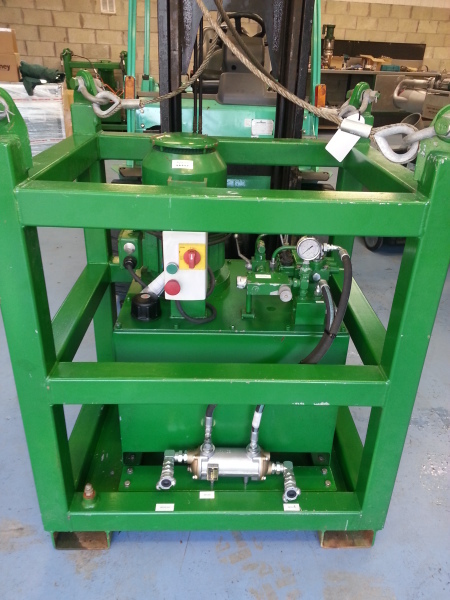 Our standard 7.5 KW model is very popular for SIT torque tool operations as it has 3 built in directional control valves, which can run the torque tool directly from the HPU without the need for additional torque tool panels or valve packs. Pressure & flow rate can be adjusted to suit the application.